All Products — Specialties Direct Inc.
Our strong relationships with product manufacturers, strategically located facilities and extensive construction experience make SDI uniquely qualified to offer the capabilities of a large national company with the service, care and knowledge of a local provider. From stadiums to schools, hotels to prisons, museums to factories, or virtually any other commercial, industrial or institutional project, architects, contractors and building owners can rely on SDI to fulfill all their new construction or retrofit Division 10 requirements. 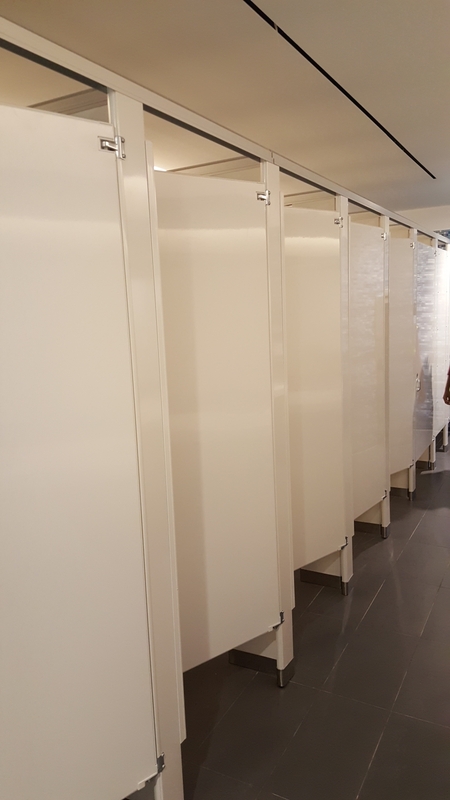 Contact us to see how we can help fulfill your product and installation needs. 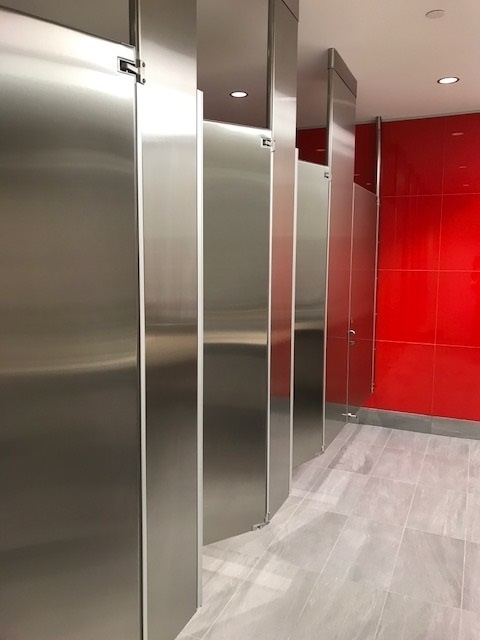 SDI offers Toilet Partitions in metal, solid plastic and phenolic in a variety of mounting styles and colors to suit all your washroom and privacy requirements. 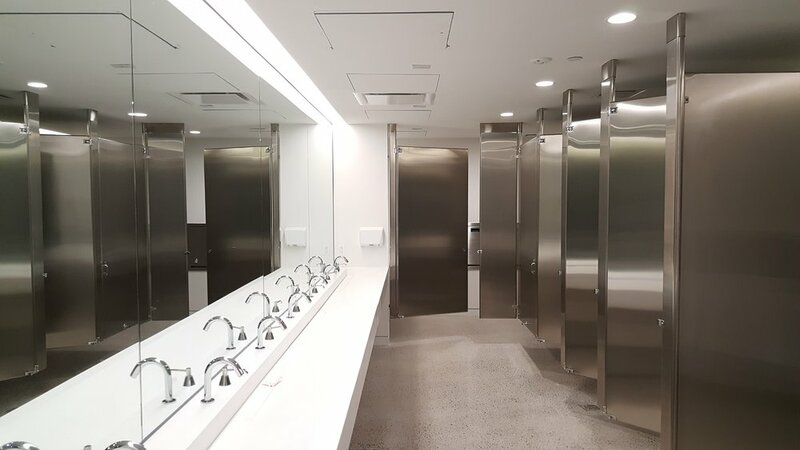 SDI offers a full line of Washroom Accessories -- from baby changing stations to waste receptacle and everything in between. 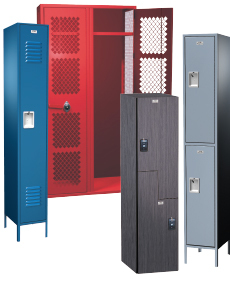 SDI offers Lockers in metal, solid plastic and phenolic to suit all your storage needs. 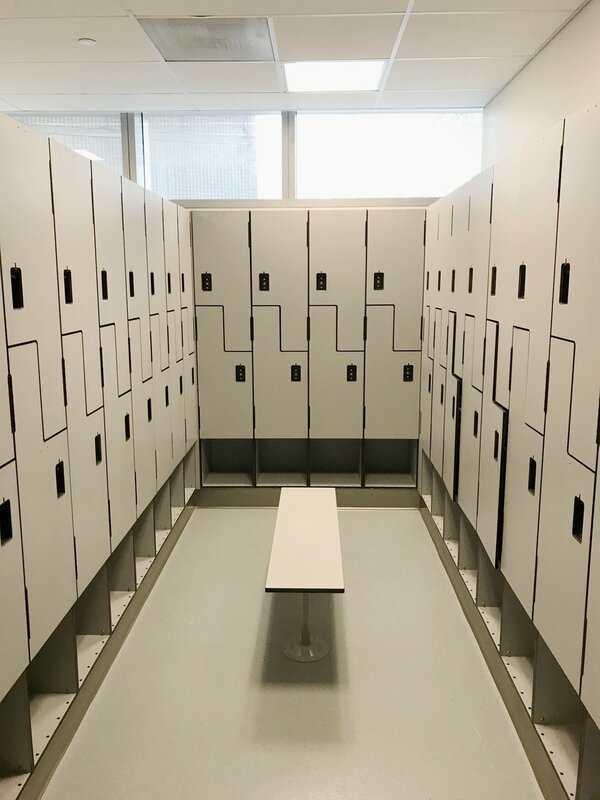 Locker accessories are also available. Because we're Direct, we offer even more! 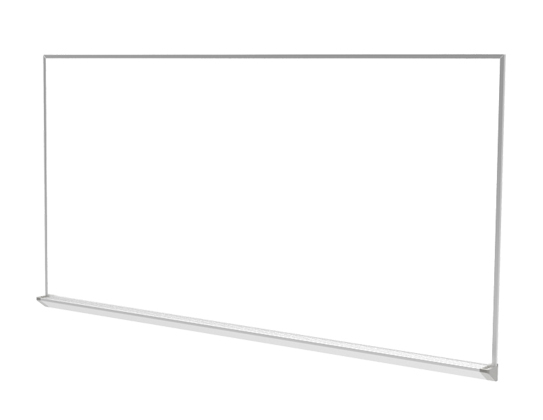 SDI offers a complete line up of Division 10 products.